Real Easy Nappy in wonderful new prints. 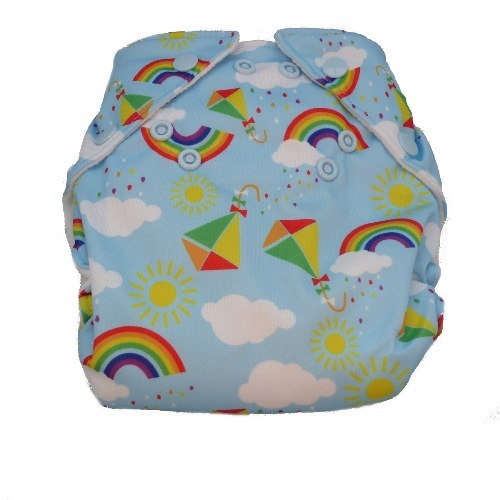 Soaker made from 45% organic cotton/55% hemp. 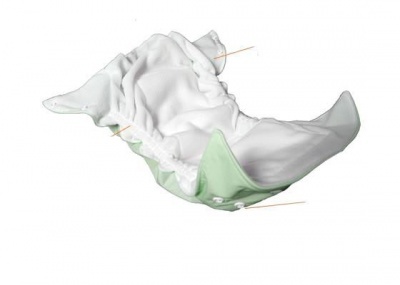 Real Easy nappies were designed in the UK as a stay-dry all in one/pocket nappy hybrid - really easy to use, really easy to wash and dry, really easy all round!